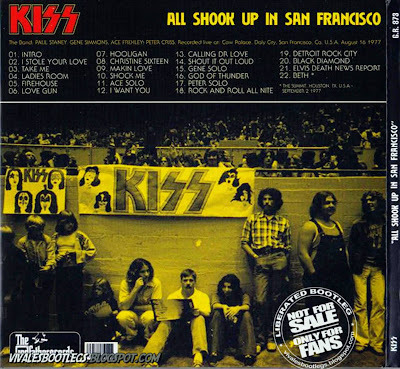 Recorded Live at Cow Palace, Daly City , San Francisco, CA , USA - August 16, 1977. Files: 22.:: Size: 482,50 MB (flac). Notes: Source: Sounboard - Complete show - Quality: Excellent, A. 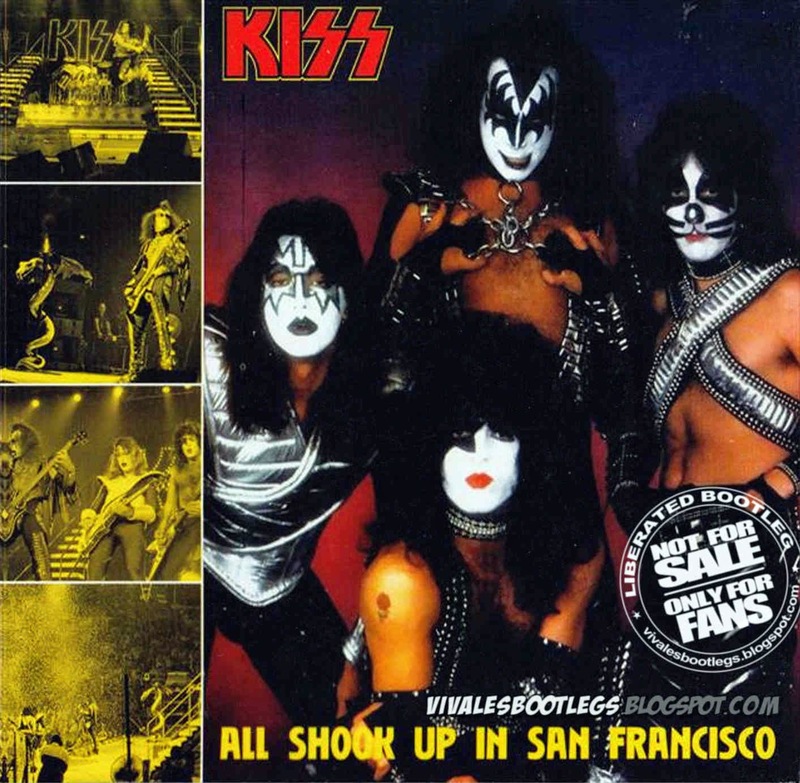 This is the "ALL SHOOK UP IN SAN FRANCISCO" bootleg by the infamous Godfatherecords. I checked the tracks, and they are really lossless. Recorded live at Cow Palace, Daly City, San Francisco, Ca, U.S.A. August 16 1977. (Track 22: The Summit, Houston, Tx, U.S.A. September 2 1977.) Issued in a tri-fold cardboard sleeve. Barcode and Other Identifiers: Barcode (Fake): 10052013873 (Info taken from original nfo file).